Take a drive down quiet Riley Road and discover a property offering rural charm with room to roam. Nearly 2000 square feet of one-story living above a full basement means there is space for everyone and all their things. Three car garage stores even more. Find warmth by the wood burning stove, enjoy the views from the enclosed back porch, or soak away a day of worries in the garden tub. Kitchen and bathroom skylights lend a bright and airy feel. Newer roof and windows, some new flooring and fresh paint all welcome you home. 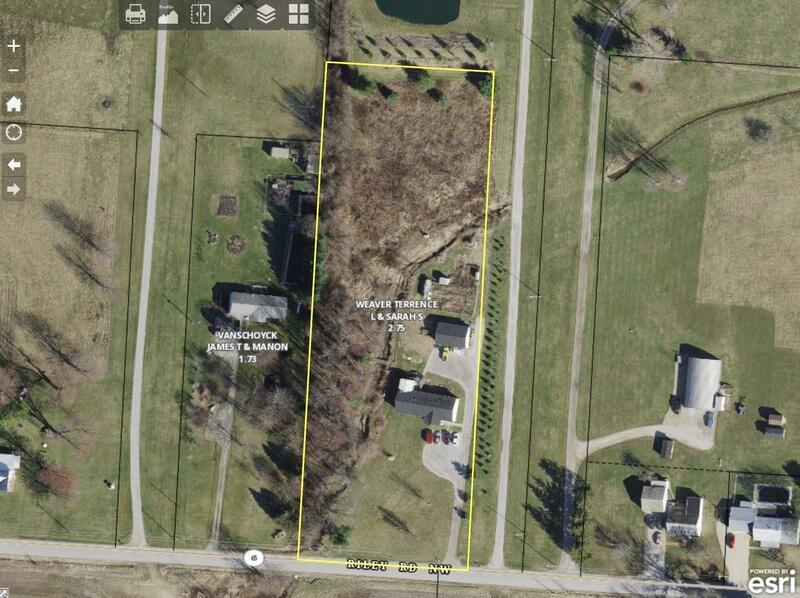 2.75+ acres with stream and garden area to explore!